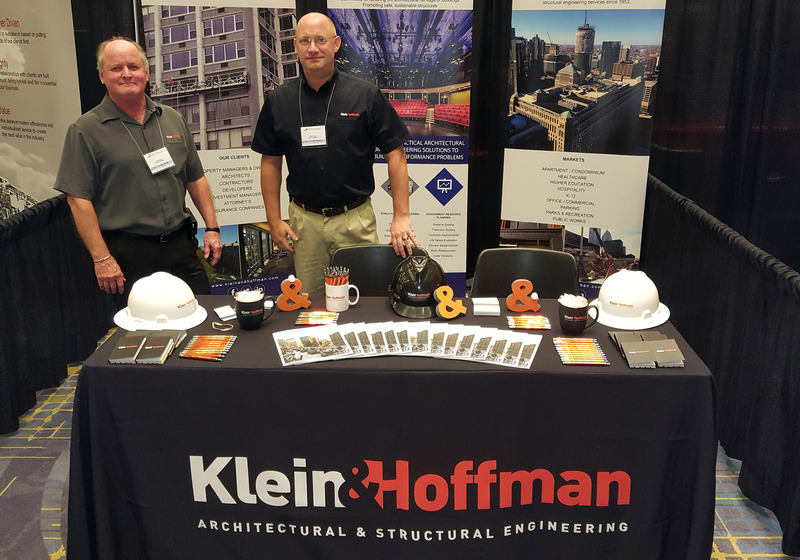 Klein & Hoffman is exhibiting at the Chicagoland Property Management, Condo & HOA Expo at the McCormick Center, today from 10AM to 3PM. Our experts are available to discuss restoration architectural and structural engineering services for Building Owners and Property Managers who are interested in building envelope solutions, structural engineering, and evaluation planning & project coordination. Since 1953, we have worked with building owners, campus and facility managers, condominium association boards and architectural firms, putting our client’s best interests at the forefront. Stop by booth #603 to learn more!